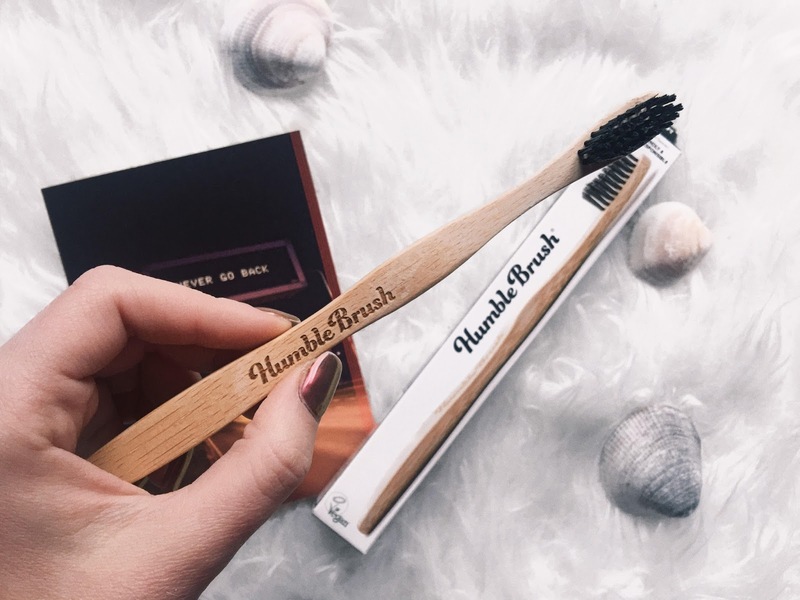 Have you ever heard of Eco-friendly toothbrush? Is it worth it? Why should you buy it? 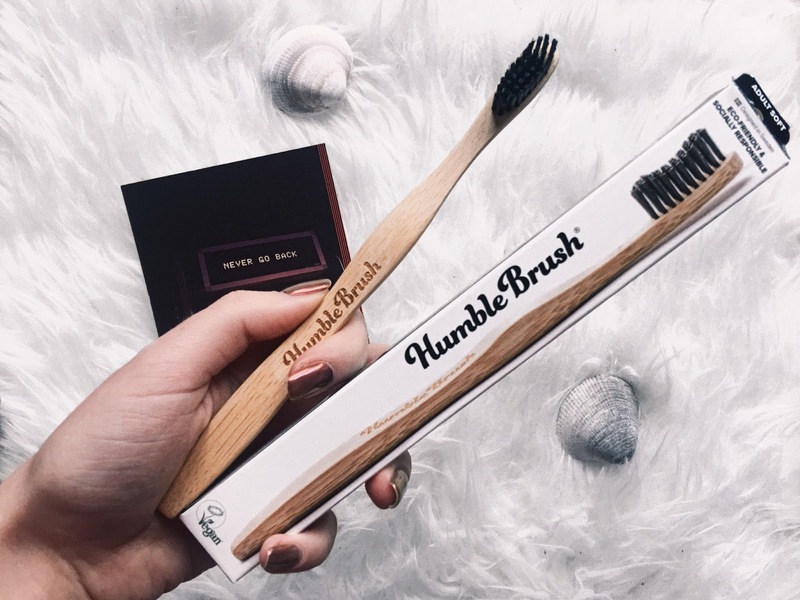 I'm so excited to tell you everything about these toothbrushes. First of all, let's talk about The Humble. The Humble Co. develops reliable health/wellness products, that are eco-friendly and socially responsible, with an innovative twist. 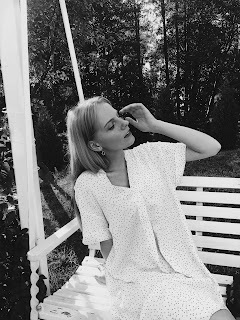 Their are also produced in Sweden with love! They main goal is to fight against the plastic toothbrushes. 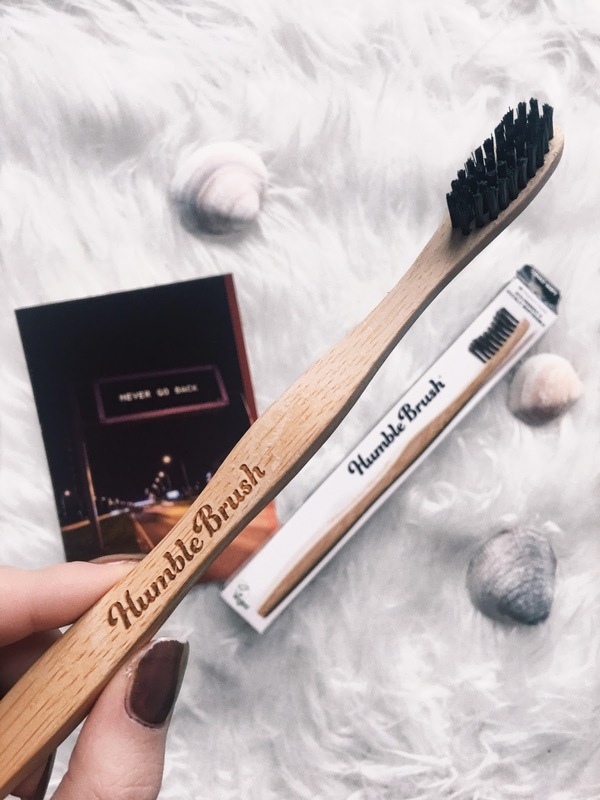 Humble Brush is an alternative to regular plastic toothbrushes and they are vegan! And made from bamboo! So now, what I think about these brushes? I absolutely love it! They are so good for you and for the environment. Also the design looks amazing and aesthetically. I think it is really important that price is as the price of the plastic toothbrush from the stores. (that is bad for the environment) So you just need to decide what are you going to choose. 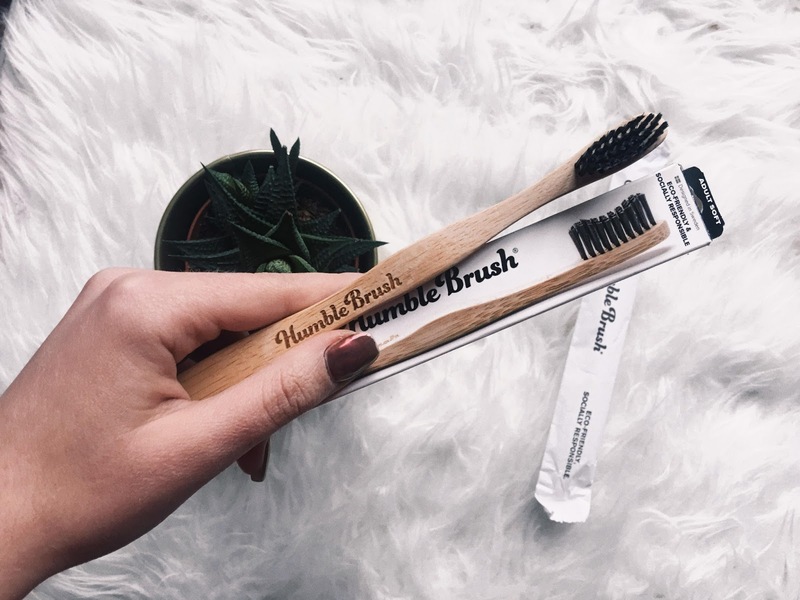 This was my first Humble Brush that I bought and I will definitely be buying more after this one. You should check them out and have a look about them on their website. Looks cool, and good for the world, great stuff! I love this eco friendly tooth brush. It looks so sleek too. I'm glad more brands are considering the environment when they are creating new products. Yes, I agree with you! thanks! This is the cutest toothbrush!! Now I want one for myself lol!! It is very cute and eco-friendly. I will buy one for myself!